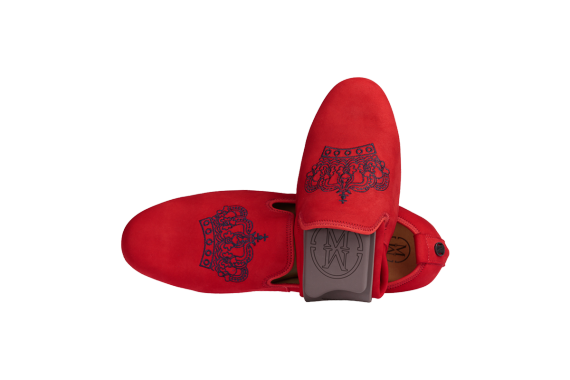 Ultra comfortable foldable casual luxury shoes for every occasion and ideal for travel . 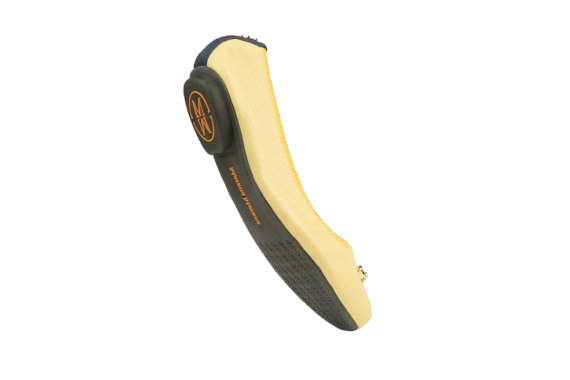 Shock absorbing Sports insole, flexible rubber outsole, ultra soft leathers with playful patterns and colours, fully lined with soft sheep skin, scented, stored in a fashionable travel bag. 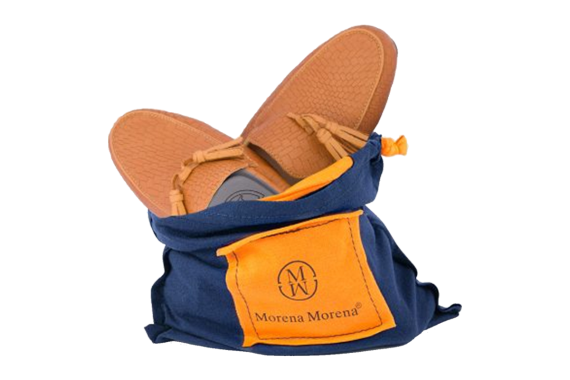 Every Morena model is uniformed so that you have the same perfect fit every time you buy. Our factory has over 15 years history in producing flexible comfort shoes. Morenas connect the seemingly unconnected.